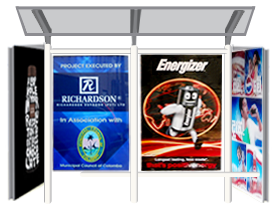 Richardson and Company (Ceylon) Limited was incorporated in 1962, as a representative for local manufacturers and exporters. 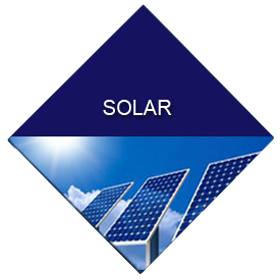 In 1980, the company launched themselves as a solution provider for Medium and High Voltage electrical segments with clients ranging from reputed manufacturers in the UK to Europe. 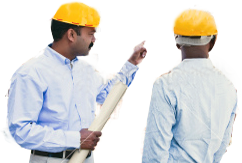 The Mahaweli Development Scheme was one of the largest infrastructure projects that they were involved in. 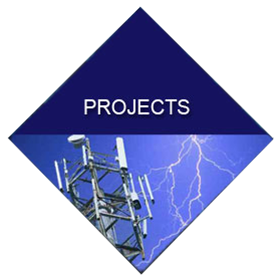 Richardson Projects was initiated in 1995 and assigned to Turn Key Development Projects, where they handled several major national power transmission and distribution projects. 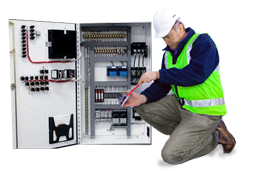 By 2000, they introduced the Low Voltage Business as well as Industrial and Building Automation Divisions for the purpose of promoting their range of Electrical Switchgears. 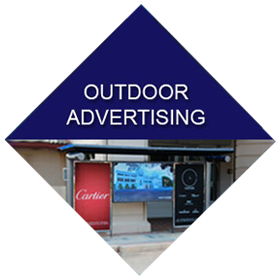 * Richardson Revolutionises Outdoor Advertising. 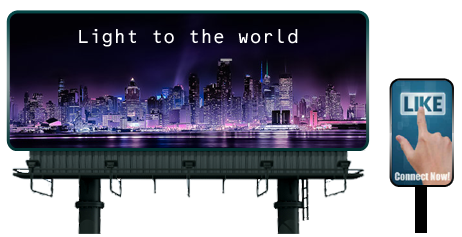 * Richardson Outdoor Sponsors Pope's Visit. System for OZO Hotel, Kandy. 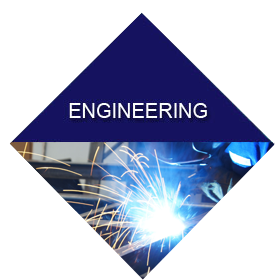 National Engineering & technology exhibition. * Richardson Continues to drive EATON into new heights. protection of PEOPLE, PROPERTY & LIFE.
" 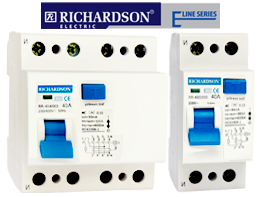 Richardson provided us with the highest quality product along with an unmatched after sales services "
Engineering breakdowns were minimized by using EATON MCCB,MCB,RCD and Motor Protective Circuit Breakers and Auxiliaries. 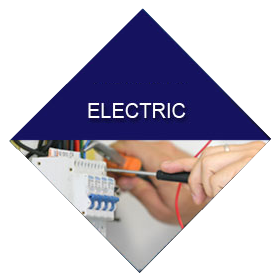 Their technical support with professional service worth mentioning. 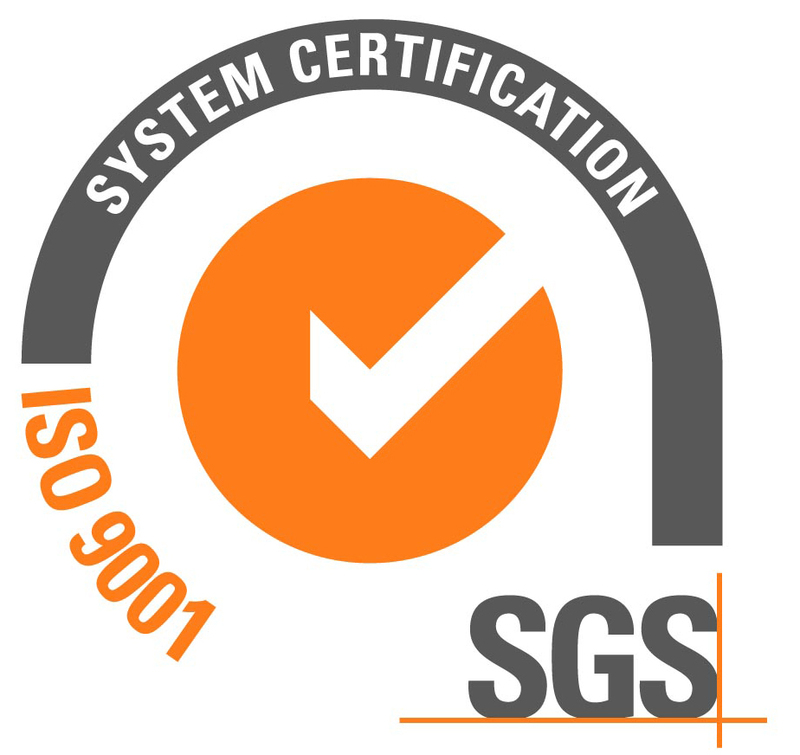 We received best quality Electrical Panels with Moeller Switchgear, which enhanced performance. 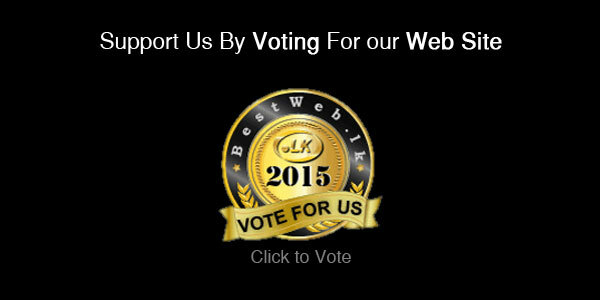 Thank you for the best technical support and services. 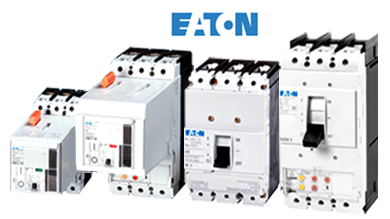 Our leading electrical component supplier for all electrical panels and switch gears for industrial cold rooms. Very satisfactory service proving their competency and professionalism.